What are your favorite big cities around the world? I’m featuring fellow bloggers Angelica over at angelicalxw, and Danielle with The Though Card, to share their own favorites in North America and Europe. I’m sharing my favorite city in Asia. The result? Barcelona, Hong Kong, & Philadelphia. Q: What’s your favorite city in Europe? 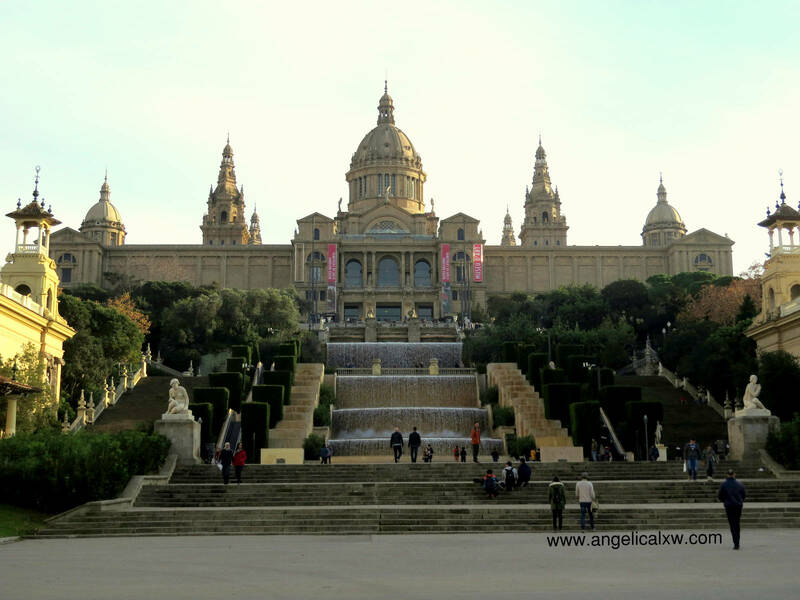 Europe is beautiful and there are many cities here that would take your breathe away but I have to say that Barcelona would be the most unique city in Europe. 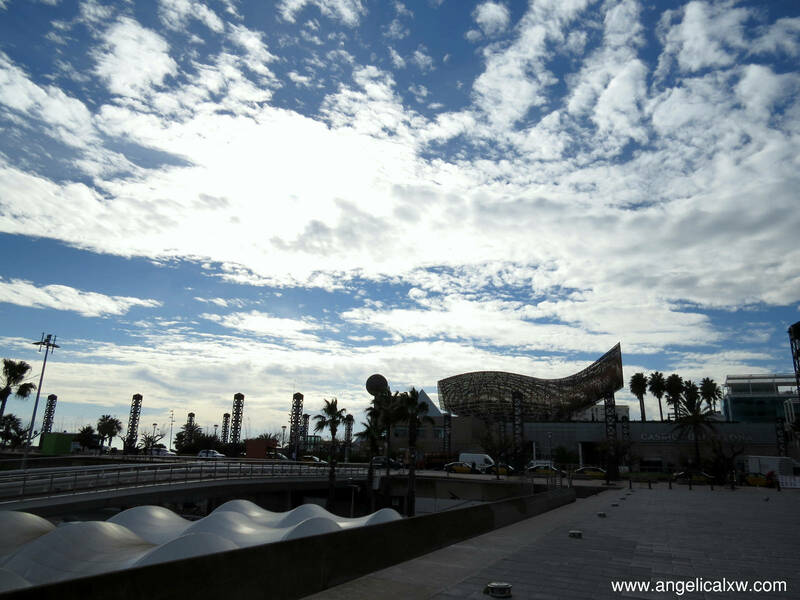 There are many reasons that make this one of my favourite cities but here are 3 to name a few. In my opinion, nothing compares to the architecture you find in Barcelona. This is simply because the city is so full of character and unlike other cities where you might find similarities through the design of churches and buildings, you will not find one that is even close to that in Barcelona. 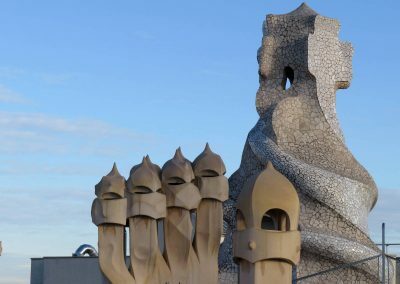 I guess you could say that this should highly be credited to Antoni Gaudí for his distinctive designs where he combines both the Gothic style and Art Nouveau, creating an architectural language of his own. Amongst his most prominent work in Barcelona are the Sagrada Familia, La Pedrera and Casa Batlló. 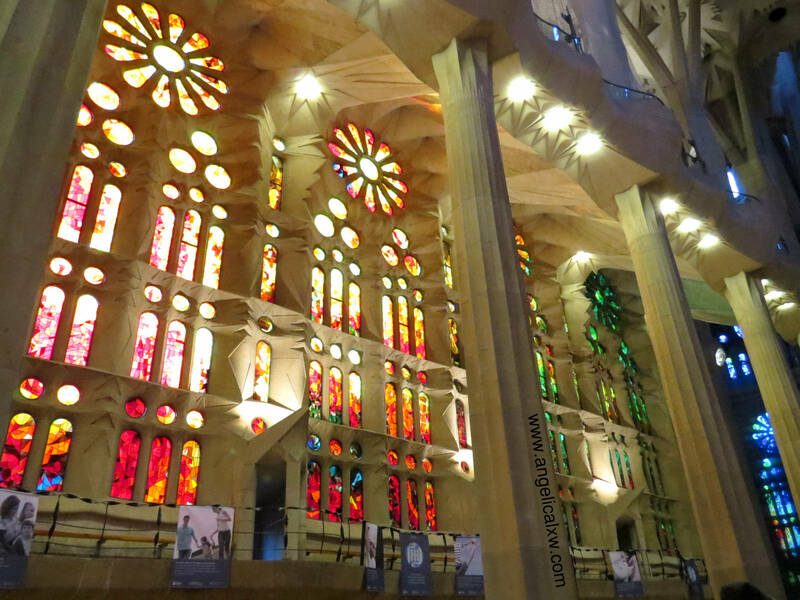 Although it can be pretty pricey, I would definitely recommend paying the entrance fee as there really is nothing like it (especially for Sagrada Familia & La Pedrera). Be sure to pay attention to the details as they are phenomenal, although it would be really hard to miss because there’s so much details that it kind of defines the whole building! Every corner you turn to and every pillar built expresses his uttermost creativity and individuality. Other than that, the food here is a-maze-ing! Fancy a dish of fresh seafood? Or a hot plate of paella? How about both? You can absolutely get the best combination of food here and needless to say, it is fresh and tasty! Located near the Ciutadella/ Vila Olimpica, Barnabier has one of the best seafood paella I’ve had, would definitely recommend it! On another note, I am usually pretty indecisive with what to eat as I always want to try more than I can eat and this is where tapas comes in handy. Small individual dishes coming together to form a proper meal. Yes please! Not to forget Sangria, a very common drink in Spain which consists of red wine, fruits and a hint of brandy. I have to admit that I gained some weight during my time here. As for culture, you could captivate yourself with Flamenco performances, a traditional Spanish performance that includes singing, dancing, hand clapping, finger snapping and guitar playing. Their ability to execute such graceful movements at a fast speed is truly special and rather fascinating. There are also a lot of festivals held throughout the year which you can either plan your trip around or if you’re lucky enough, stumble across one of them. Here’s a list of festivals that happen in Barcelona. I could list more great things about Barcelona but the only way you can truly understand what I mean or appreciate the city is by being there yourself. 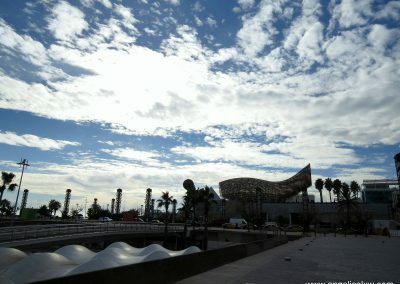 So if you don’t know where to go for your next destination, I would suggest considering Barcelona. I’m sure you’ll have a great time! Q: What’s your favorite city in North America? Philadelphia is one of those cities that I can visit over and over again without ever feeling like I’ve seen it all. Although I’ve visited Philadelphia dozens of times, each visit has been incredibly unique and leaves me wanting more. Bigger cities like New York City and Washington D.C. may get a lot of attention, but Philadelphia is a gem that should not be missed if you’re on the East Coast. One of the things that I love about Philadelphia is the art scene. Not only can you find art in museums and art galleries, but more importantly, art is everywhere. 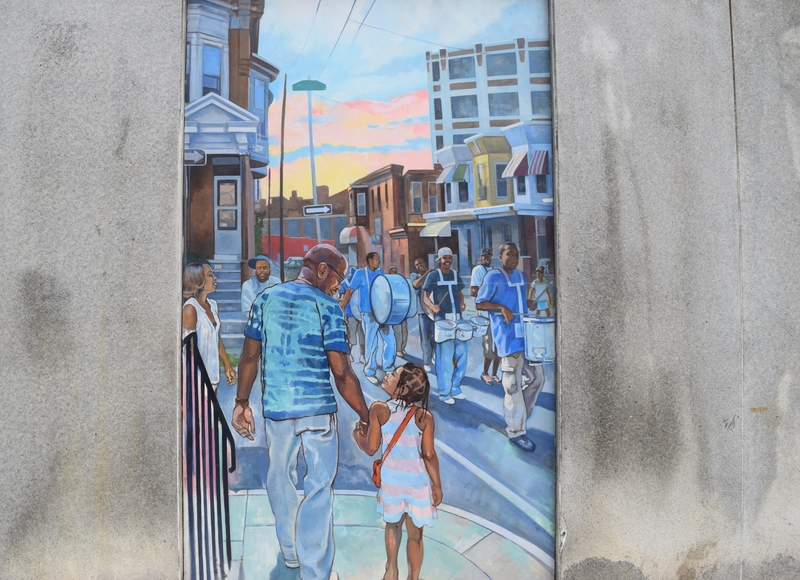 Art is celebrated in Philadelphia and there are over 3,600 wall murals scattered throughout the city. One of the most interesting art installations I saw was a house covered in mosaics – talk about unique! 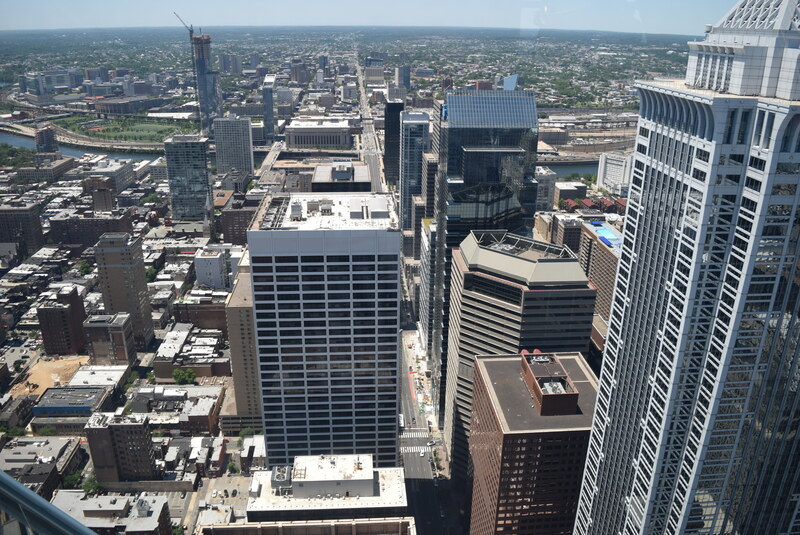 For the best views of the city and neighboring state, head over to either the top of the Philadelphia City Hall Tower or the One Liberty Observation Deck. Both vantage points offer 360 degree views of the city but their perspectives are a little different. One Liberty allows you to look down at the city from the 57th floor and the City Hall Tower offers a wide horizontal view. Lastly, the food scene in Philadelphia should not be missed. The iconic Philly cheesesteak and federal donuts are great starters but you can find just about any type of food at the Reading Terminal Market. This lively food bazaar has over 80 merchants and you can find restaurants, bakeries, ethnic groceries, meats and seafood all under one roof. Q: What’s your favorite city in Asia? 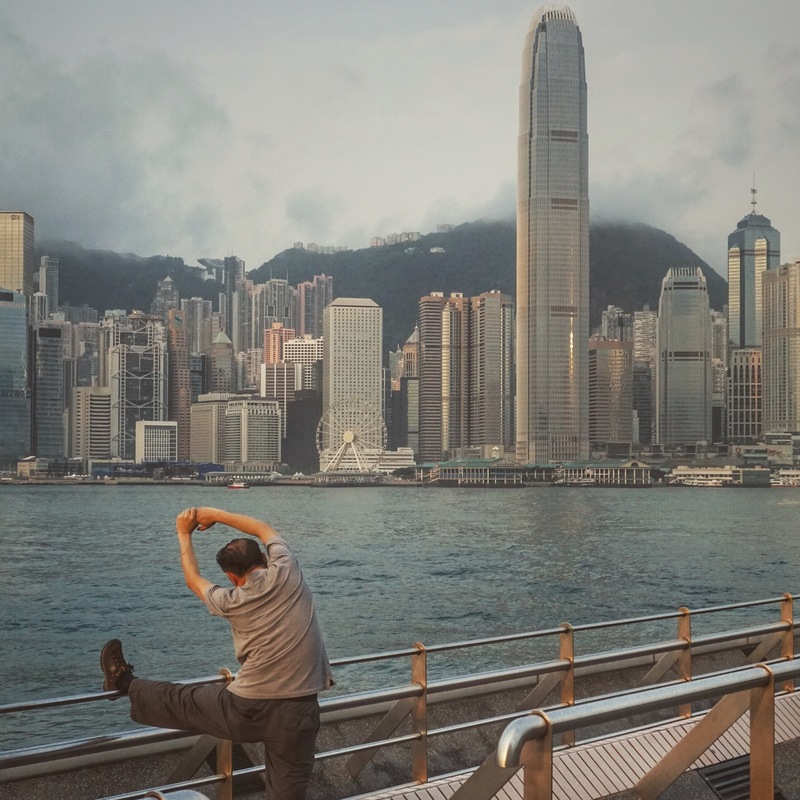 If you ask a lot of travel bloggers, frequent flyers, and foodies about their favorite major cities in Asia, you’ll often hear them say: Hong Kong. 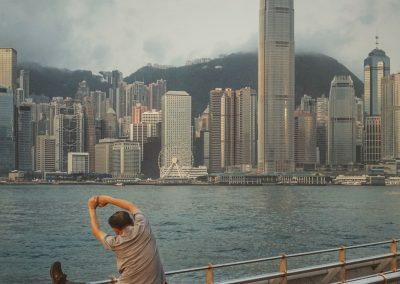 With a blend of both East and West, China and the Commonwealth, Hong Kong has a uniqueness of it’s own. There aren’t many cities on the planet that makes my mouth water just thinking about all the food. Plus, there are attractions galore for every taste and interest. First off, Hong Kong is a BIG city. Some people don’t like big cities. 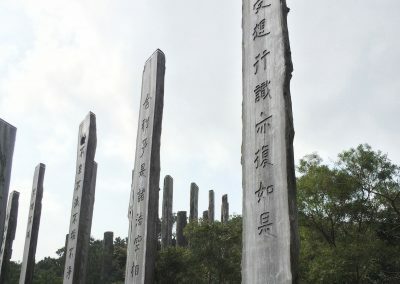 They want to see the countryside or explore historic sites. 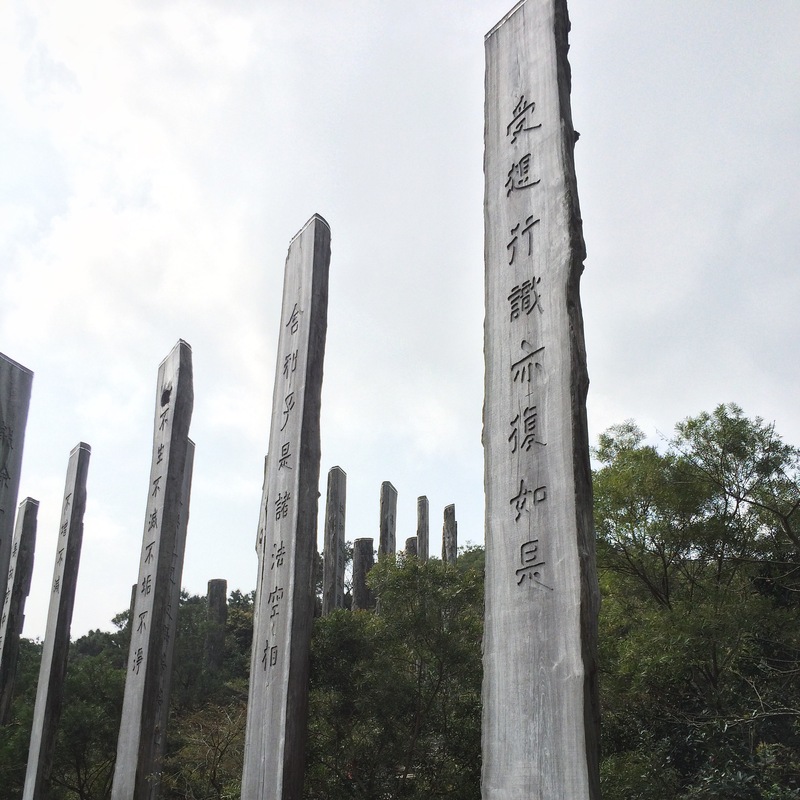 But one things most people don’t know is that Hong Kong offers not only the big city glitz but also the outdoors and a mountain of history. 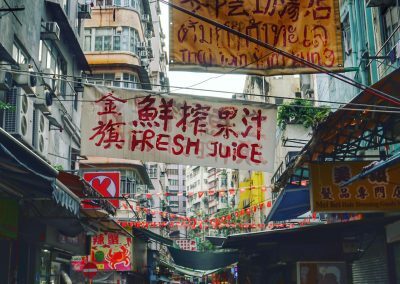 I’ve visited Hong Kong on multiple trips and I’ve had a chance to sample a bit of it all. Food: Hong Kong is a city after the hear of foodies. If you’re seeking a traditional dim sum lunch, be sure to head over to Serenade, on the Kowloon side of Victoria Harbour. Located in the Hong Kong Museum of Art, Serenade is a must-try in the city of dim-sum. Meals are a bit on the pricey side, but well worth it. Ideally, make a reservation but it’s not required. Serenade is a part of the Maxim restaurant family with two other locations although I feel that Serenade is the best location. 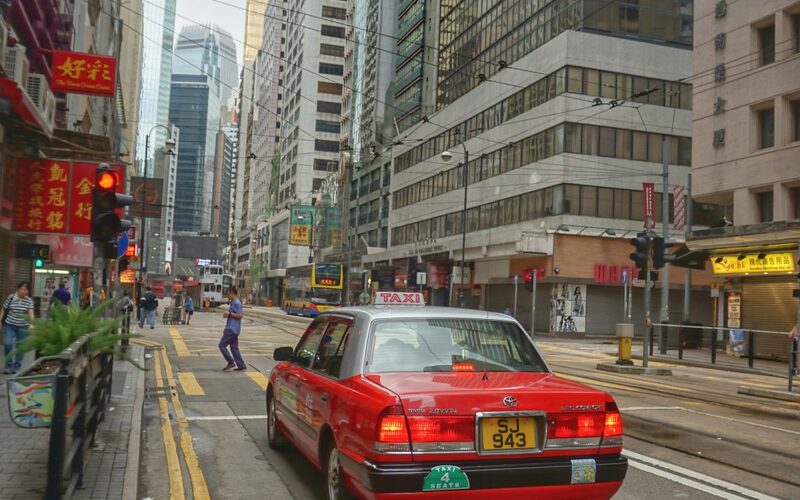 Well known for Michelin-star restaurants, Tim Ho Wan is probably the most well know Michelin-star restaurant in Hong Kong and holds the semi-offical title of “the world’s cheapest Michelin-star restaurant.”. It’s stellar Cantonese-style cuisine is loved by locals and tourists alike. But my favorite restaurant in Hong Kong isn’t quite a local original. Hailing from Taipei originally, Din Tai Fung is a branch dumpling house of many locations around the world. 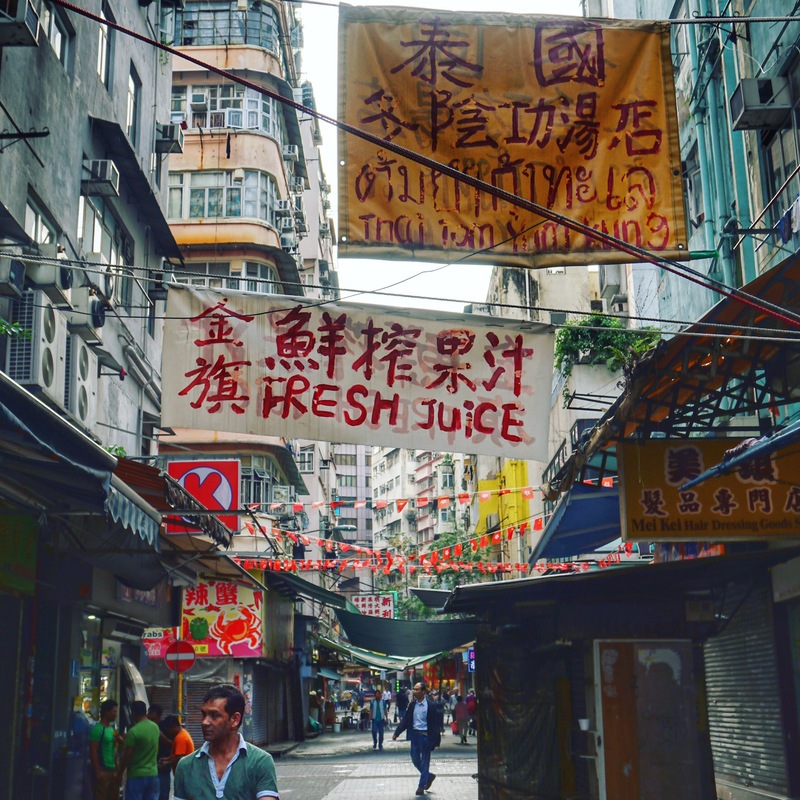 Founded in 1958, it’s not only a Hong Kong favorite, but a global favorite. What are you favorite global cities? Share below in the comments below!